In the Bernese Oberland in the heart of Switzerland, amidst an impressive mountain world, lies Interlaken, the starting point of our video trip to some of the most beautiful places in Switzerland. 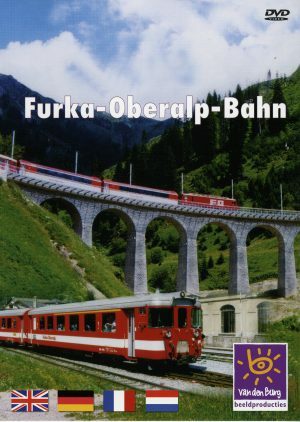 We visit Harderkulm, the house mountain of Interlaken, and sail with the steam boat to Brienz where we travel on with the steam train to the top of the Brienzer Rothorn . Also the unique “ UnspunnenfestIs discussed as well as the famous story of Wilhelm Tell, performed in the open air. We are at the top of the Schilthorn, this has become known for the James Bond movie “On her Majesty’s Secret Service”, which we also enjoy here, with the unique view of the mountain village of Mürren. 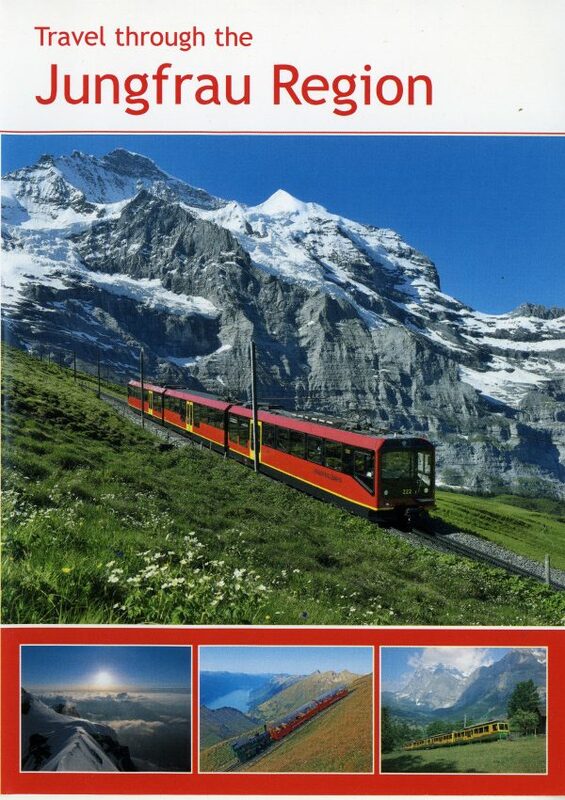 The train to the Schynige Platte takes us to, perhaps the most beautiful panorama of the entire Jungfrau region. Finally we travel via Lauterbrunnen, Grindelwald and Kleine Scheidegg to the Jungfraujoch. This is the last part of our journey with current and historical images. Interlaken is the starting point of our video adventure. 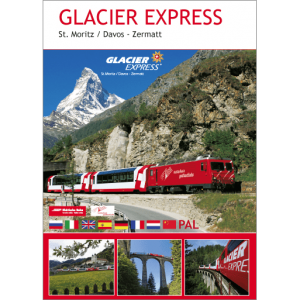 Including local viewpoints, steamboats and steam train travel. See the site of the James Bond film location and Murren.